Whether you consider yourselves to be music lovers or not, the music at your wedding is very important. Great live music can be the difference between a fun wedding and an unforgettable wedding. 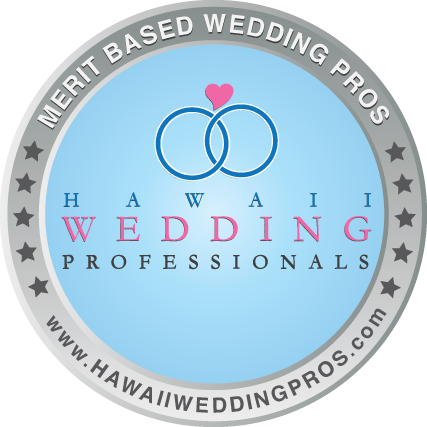 Randy Allen has a passion for love, marriage and the energy surrounding matrimony. 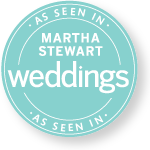 He has played for hundreds of weddings and has the professionalism to not only dazzle you and your guests, he works seamlessly with other vendors to aid in perfecting your vision, while ensuring the day is all about you. If you are searching for phenomenal live music on your wedding day, look no further. Are you unsure which parts of your wedding to incorporate live music? There are three parts of a wedding that typically include live music – the ceremony, cocktail hour, and reception. Often times Randy plays for all three, but according to your desires, he can play for one or two of these special moments. 2) Cocktail Hour – During this time, Randy will play lively and upbeat music for your guests while they are mingling, having drinks and appetizers, and enjoying themselves. This will give the newlywed couple, wedding party, and family ample time together to take photos and commemorate the joining of love. 3) Reception – Usually, the emcee will welcome everyone in to take their seats, and will then announce the wedding party’s arrival. As dinner is being served, Randy typically plays mellow and easy listening music. Then, as your guests are finishing up, he eases into upbeat music to heighten the energy in preparation for the program. If Randy is hired after the formal program, he is sure to play fun, danceable songs for you and your guests to enjoy. Want to know exactly what your song choices may sound like in real life? Check out Randy Allen’s weekly schedule, plan a date night with your fiancé, and go check him out live! He encourages requests and you can get a feel for how he captivates an audience, as he will with your guests. Randy Allen Music is a fully insured business.